1.Is it possible to use this Hoover max extract 77 to clean tile and wooden floor? 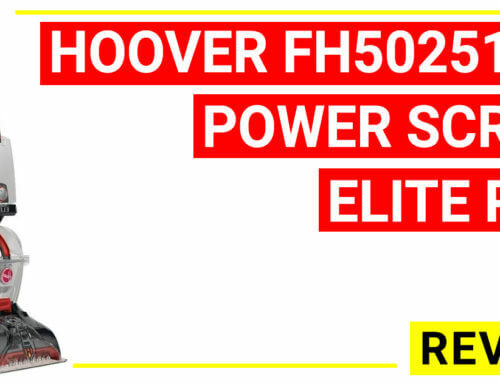 Hoover Max Extract 77 Multi-surface pro hard floor and carpet cleaner machine FH50240 is one of the top rated carpet cleaner from Hoover brand. 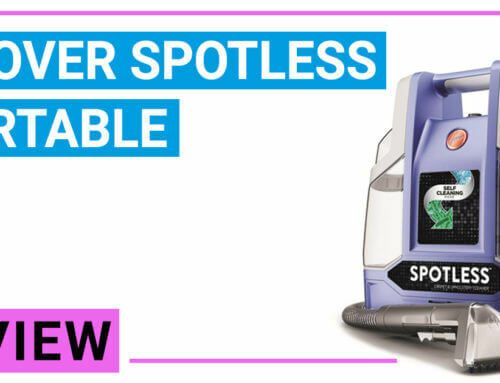 Compared with all upright carpet cleaners from Hoover, this cleaning machine lets us clean on many types of surfaces with robust rotating brushes and strong suction power. This carpet cleaner will replace all of the cleaning items such as the mop, vacuum cleaner, carpet cleaner and tile cleaner. 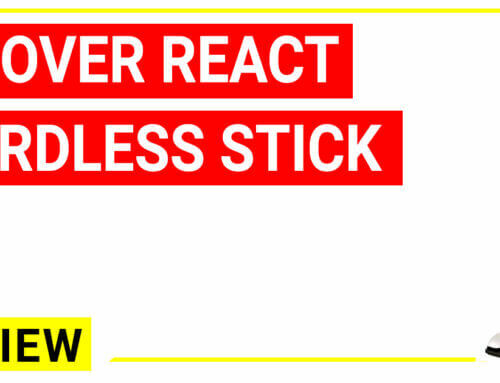 The Hoover Max Extract 77 can do all. The Hoover Max Extract 77 Multi-Surface gains a lot of praise because it is a full size upright carpet cleaner that have almost great functions but very affordable. 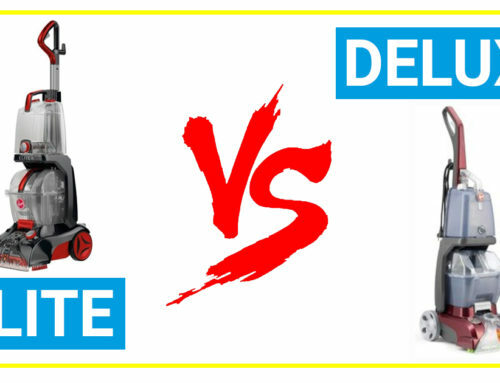 When we compare among commercial full size carpet cleaners from Hoover, Bissell, Rug Doctor, Dirt Devil,.., the Hoover Max Extract 77 is the cheapest professional carpet cleaner (Bissell and Rug Doctor is at $400 price range (Notice: price can be changed without noticing by the sellers so please check the price before purchasing). 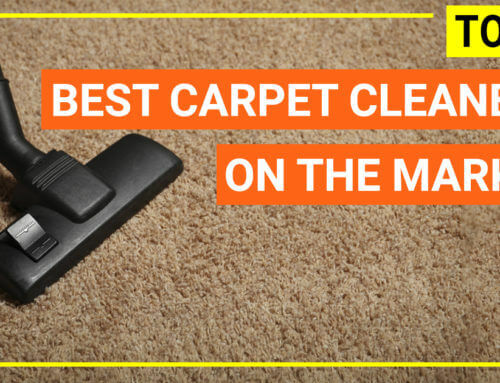 Clean worst stain, heavily soiled carpet, thick carpet easier and faster. 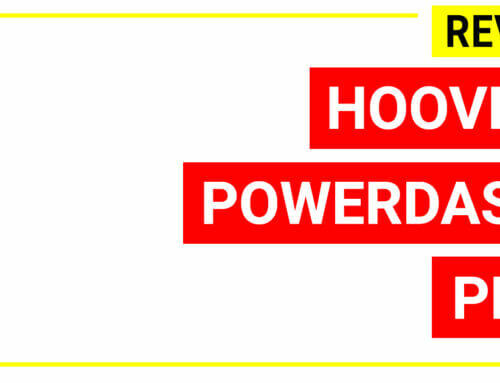 It is observed that all products in Max Extract line (include Hoover Max Extract 60, Dual V Widepath and All Terrain) perform better cleaning efficiency on stubborn stain and dirt. 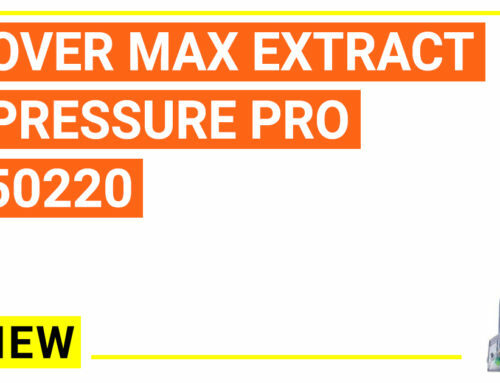 Therefore, if you have to clean a very dirty carpet, Max Extract will save your time and energy. Extra fast carpet drying time. In a trial of cleaning the carpet by Hoover SteamVac, Hoover Spinscrub and Hoover Max Extract, the carpet cleaned with Hoover Max Extract dry faster than the rest about 1-2 hours. It could take only 3 hours for the carpet to dry completely. The most advantage benefit from this Hoover Max Extract 77 is the ability to work on a wide range of surfaces. Other carpet cleaners can only work on several types of carpets only, but this model work effectively on carpet, upholstery, tiles and even wooden floors. Therefore, you now do not need to store a lot of cleaning machines inside your house any more. 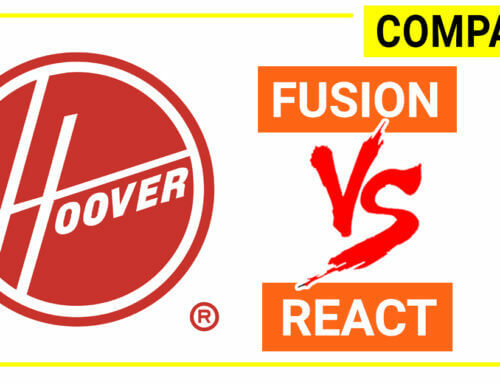 Until now, Hoover has only 2 types of upright carpet cleaner that can work on multi surface. The first is Max Extract all terrain carpet washer and the second is Max Extract 77. 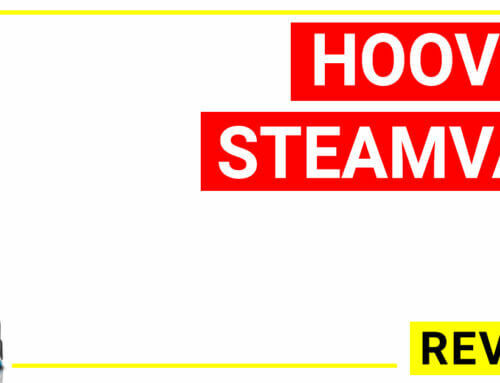 However, the first one does not have 3 working mode like Hoover Max Extract 77 and it is more expensive than Max Extract 77 too. This Hoover Max Extract 77 incorporates all of the new technologies from Hoover that you have seen in previous version such as edge to edge cleaning with pressurized water for better dirt extraction, DualVI nozzle for more water extraction from the carpet, Spinscrub technology with more rotating brush (77 units) for better contact with the carpet fiber, smart water tank system for easy cleaning and filling the water tank. 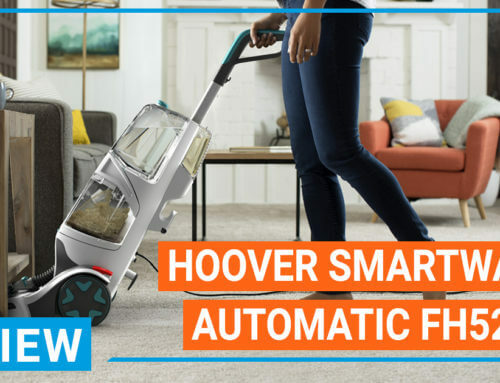 The Hoover Max Extract 77 also has three working mode Spill Pickup Mode , Gentle Scrub Mode and Power Scrub Mode, therefore you can choose the option that suitable to the cleaning circumstances. 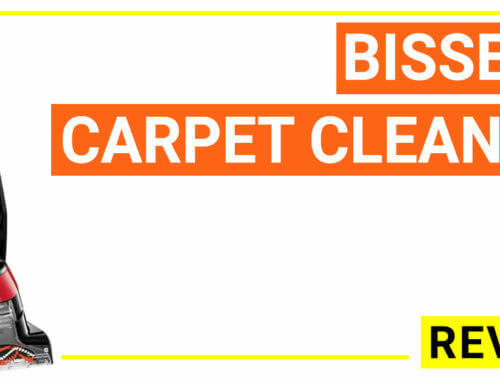 This will save your power as well as keep the carpet safe from over brushing. Water rinse selector: you can rinse the carpet with clean water by press on the button to change the water supply to the sprayer. This will save time to replace the water. 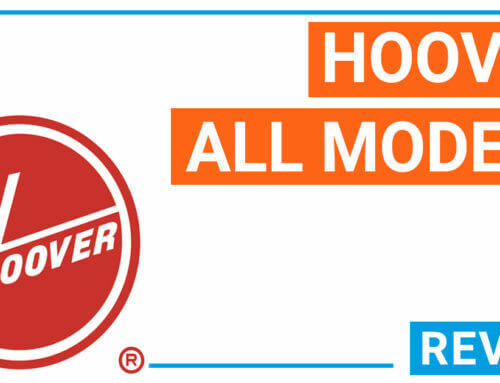 To have an overview of popular Hoover’s best upright model, we summarize important features of 6 units here for your fast review. 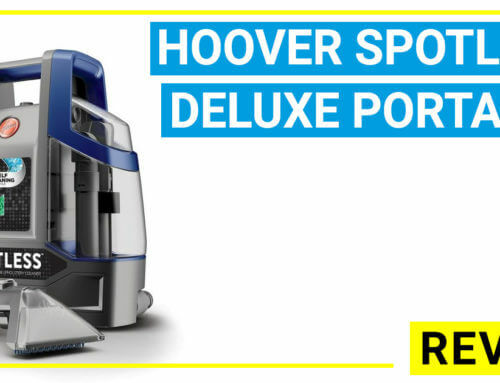 Even this Hoover Max Extract 77 has a lot of advantages, this machine is affordable. If you are looking for a nice robust carpet shampooer with great functions for personal customization, the Hoover Max Extract 77 will satisfy you all. 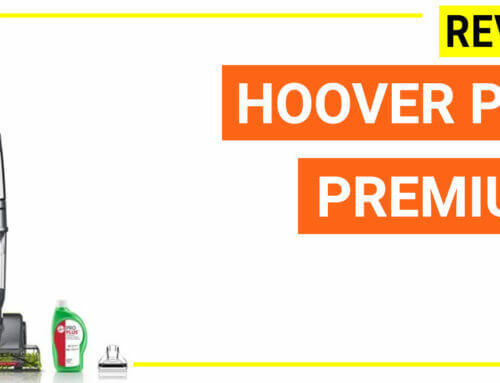 According to Hoover, this carpet cleaner can clean on several surfaces including carpet, rug, tile and hard wooden floor. When you want to clean the hard floor, then you need a squeegee to attach to the machine. However, you need to buy this accessory separately because it is not included in the sale package. 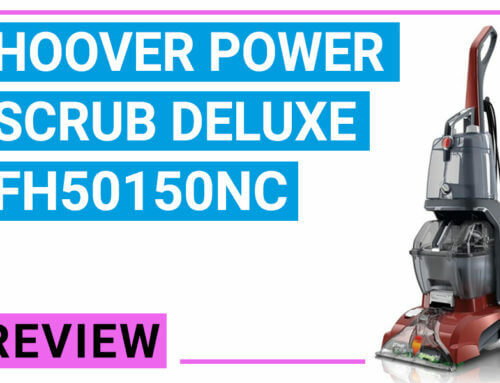 At the same time, Hoover has another carpet cleaner called Max Extract All terrain carpet washer which is also a multi-floor cleaning machine and it has the squeegee as an accessory so you do not need to buy this item separately. All terrain does not have water/rinse selector so, in terms of maneuverability and easy to use level, Max Extract 77 carpet cleaner is a bit superior to the other one. However, as many users reported, the Max Extract 77 carpet cleaner’s squeegee is not a good as the Max Extract All terrain model since won’t stay on the machine. 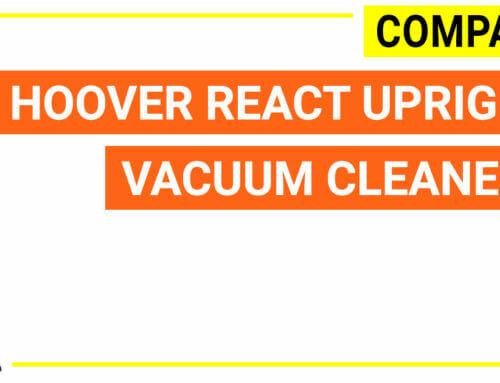 Noise level is often an important factor when choosing a carpet cleaner, however, you can assure that Hoover max extract 77 does not make the loud noise when running. 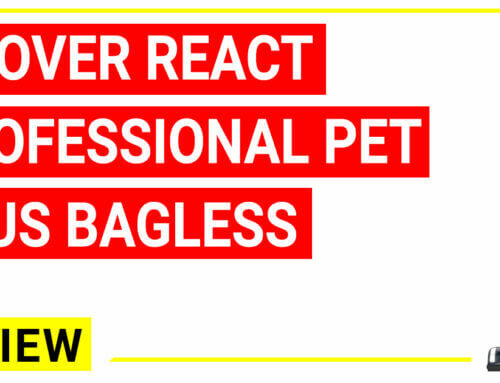 You do not need to use ear buds when using this carpet cleaner. The Hoover Max Extract 77 Multi-surface pro hard floor and carpet cleaner machine FH50240 is one of the top rated carpet cleaner from Hoover brand.